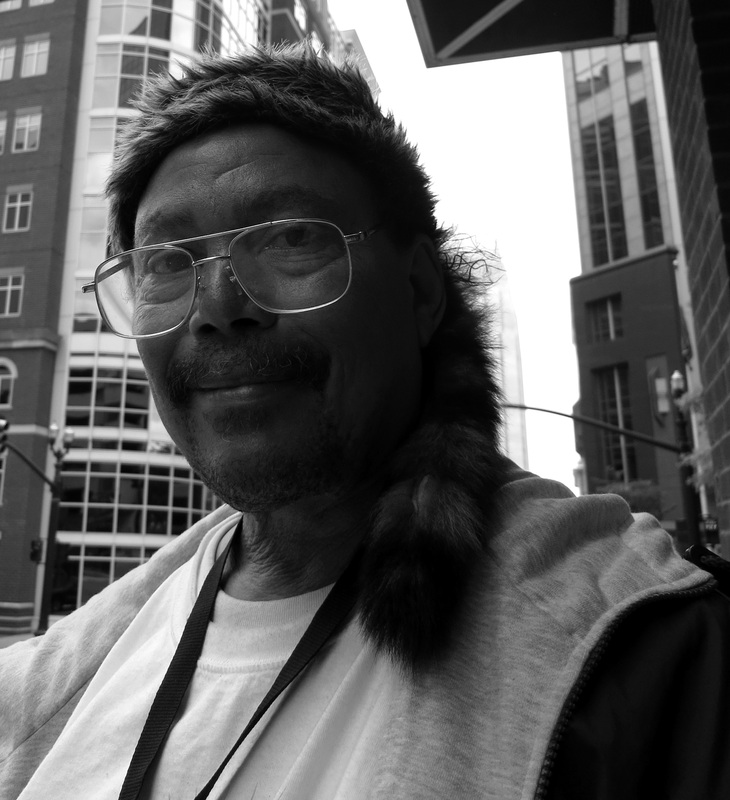 (Nashville, TN) John B Holder is a well known homeless man in Nashville. When he was young, he went to school with Oprah Winfrey and her father was his barber. Three times he asked John to take her out to a movie but John refused on account that she was ugly. John is a leader in the homeless community. He keeps the peace with other homeless people and police know this so they don’t bother him. He is a vendor for a street newspaper on homelessness, “The Contributor”, which he buys from the publisher for a quarter and sells for a dollar. He likes to sing and goes to church regularly.